Zara joined the firm in 2001 and was made a partner in 2007. Zara worked as an in-house solicitor for Tarmac in its heavy building materials division before joining Wace Morgan and qualified in 1998. 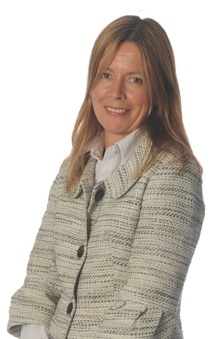 Zara specialises in commercial property and agricultural property work and has a large client following. Zara prides herself on her hard working but friendly and (hopefully!) stress free approach.